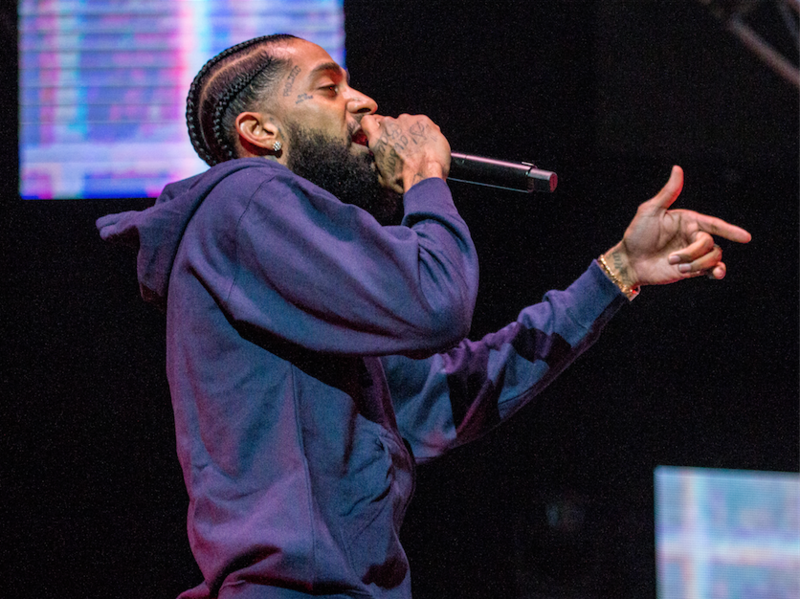 Kamaiyah, the only female performer of the evening, opened the show with some of her hits including “How Does It Feel,” “F**** It Up,” and the YG track she’s featured on, “Why You Always Hatin’.” She also let the crowd know that she has an album on the way. 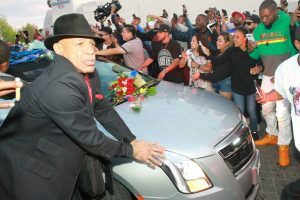 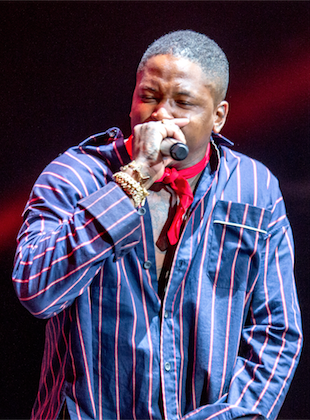 YG performs onstage at the STAPLES Center Concert Sponsored by SPRITE during the 2018 BET Experience on June 23, 2018 in Los Angeles, California. 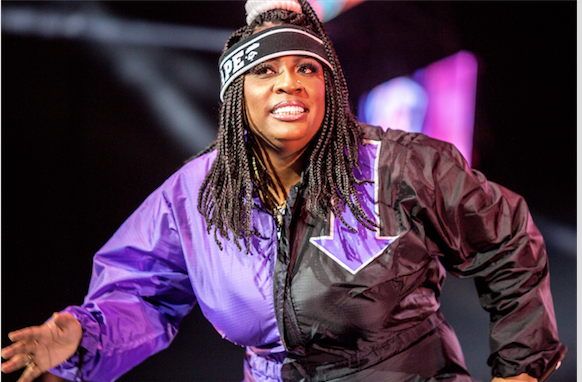 Kamaiyah performs onstage at the STAPLES Center Concert Sponsored by SPRITE during the 2018 BET Experience on June 23, 2018 in Los Angeles, California. 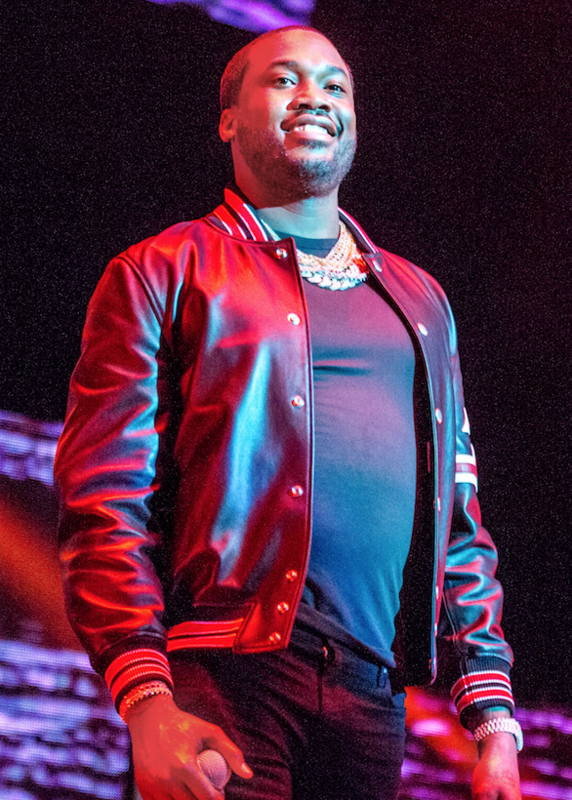 Meek Mill performs onstage at the STAPLES Center Concert Sponsored by SPRITE during the 2018 BET Experience on June 23, 2018 in Los Angeles, California. 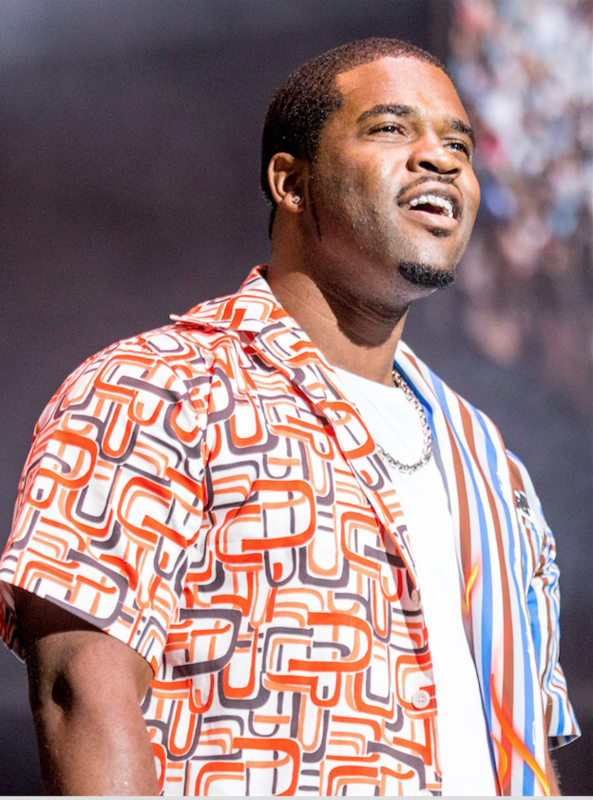 Ferg performs onstage at the STAPLES Center Concert Sponsored by SPRITE during the 2018 BET Experience on June 23, 2018 in Los Angeles, California.